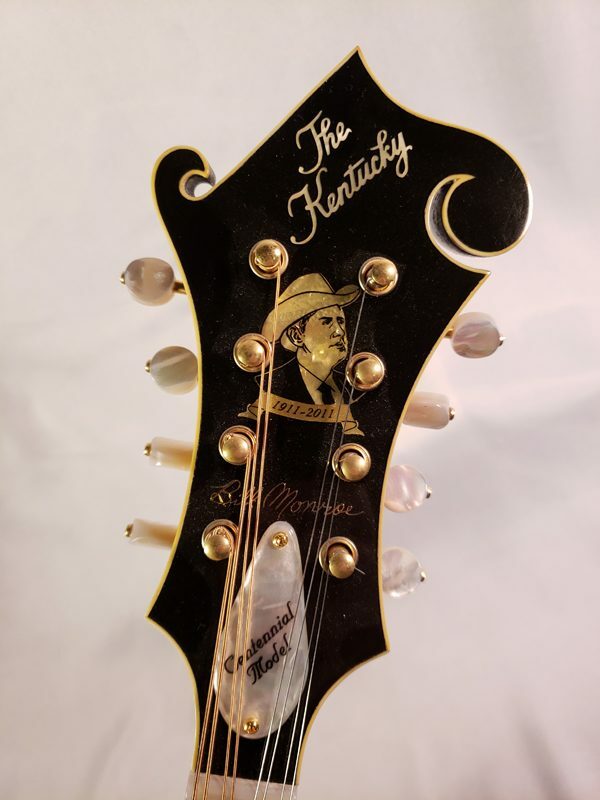 Kentucky Km-5000 Bill Monroe Centennial model #35/100. 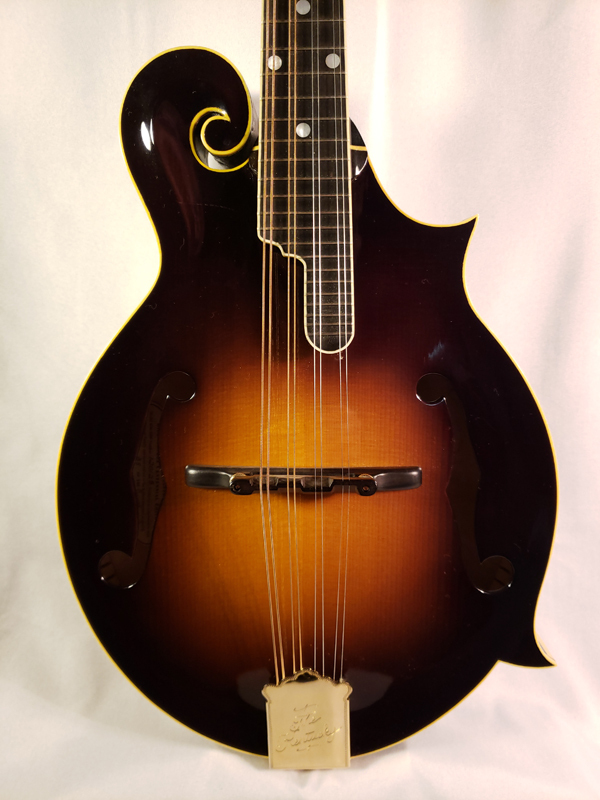 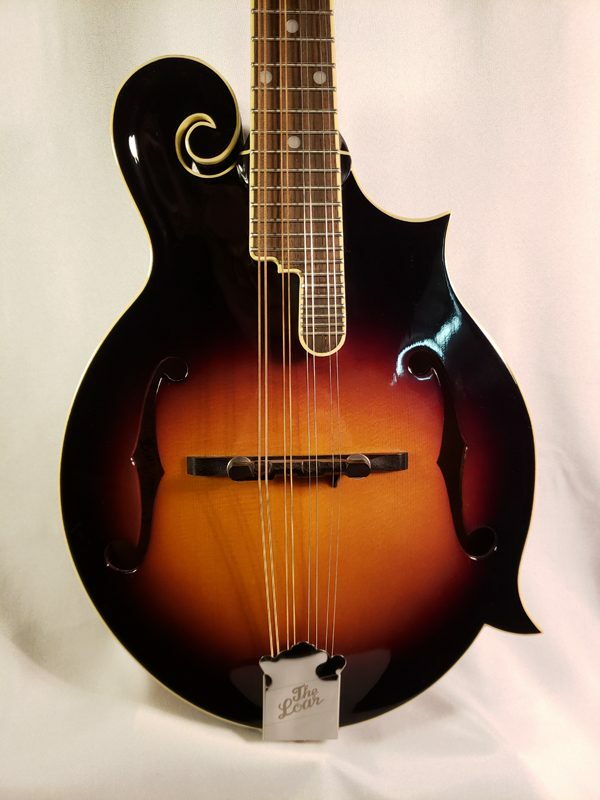 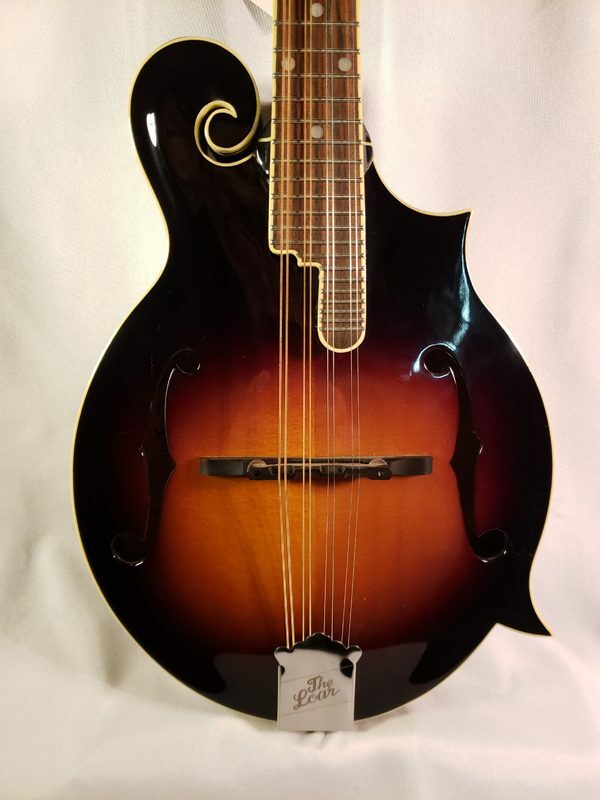 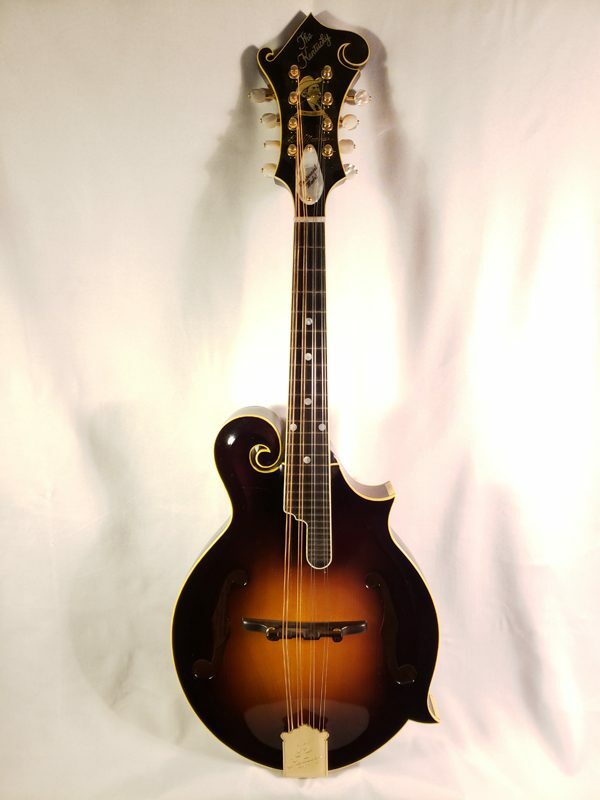 This is a reproduction of Bill's 1923 Gibson done by Kentucky. 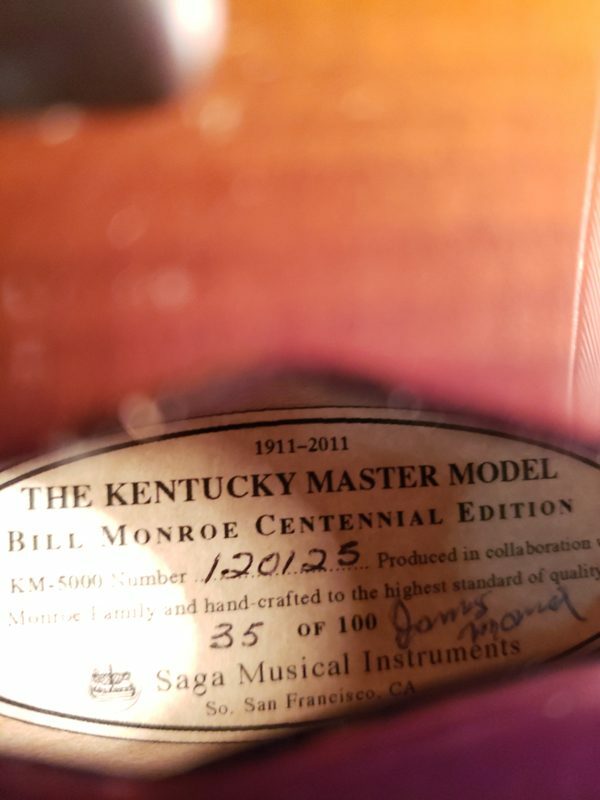 Signed by James Monroe with a pearl inlay of Bill Monroe's profile. 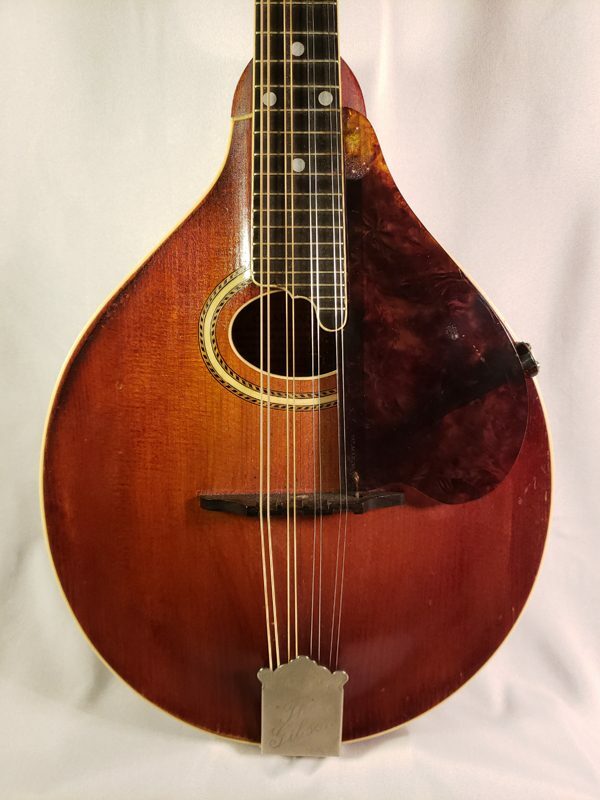 Comes with a very nice reproduction case with heavy canvas case cover. 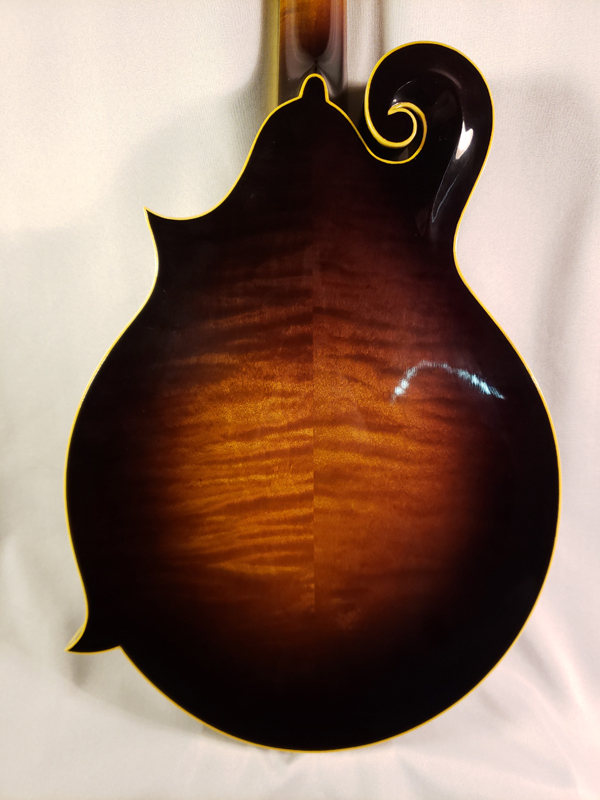 Made from ultimate choice wood and spirit varnished.